The ship was beautiful and had a lot of activities. We have 2 days of rain that put a damper on our outside activities but the cruise director made up for it with other activities. The ports were great wish there was more options in Honduras. The tendering in Belize went very smooth. Would definitely go on this cruise again!! I highly recommend going cave tubing. It was a blast. 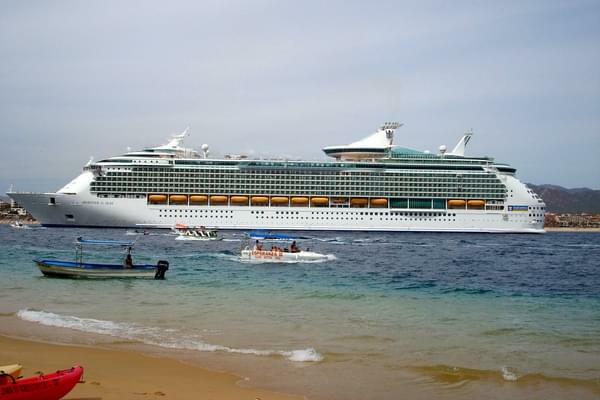 We booked threw cruiseexcursions.com and I would go threw them again in a heart beat! Cave tubing sounds amazing! We wrote about it in our Belize port guide: http://cruiseline.com/guides/port/belize Did you get to dive in the Great Blue Hole?